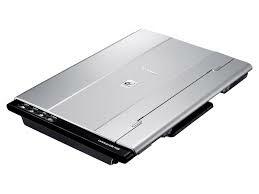 CanoScan-Lide-700f-Scanner A stylish compact 9600dpi film scanner – fast, flexible & efficient. The CanoScan LiDE 700F scans at up to brilliant 9600dpi resolution with precise detail and colour reproduction. Image enhancement features such as dust and scratch removal complete your scanning needs. Scan speed (A4, 300dpi): 12secs.